On Sunday, October 5, 2015, a so-called millennial flood devastated much of South Carolina. Columbia received 18″ to 20″ in a short amount of time. Murraywwod was flooded, with water reaching up to the rooftops over the top of our 10′ tennis court fences. 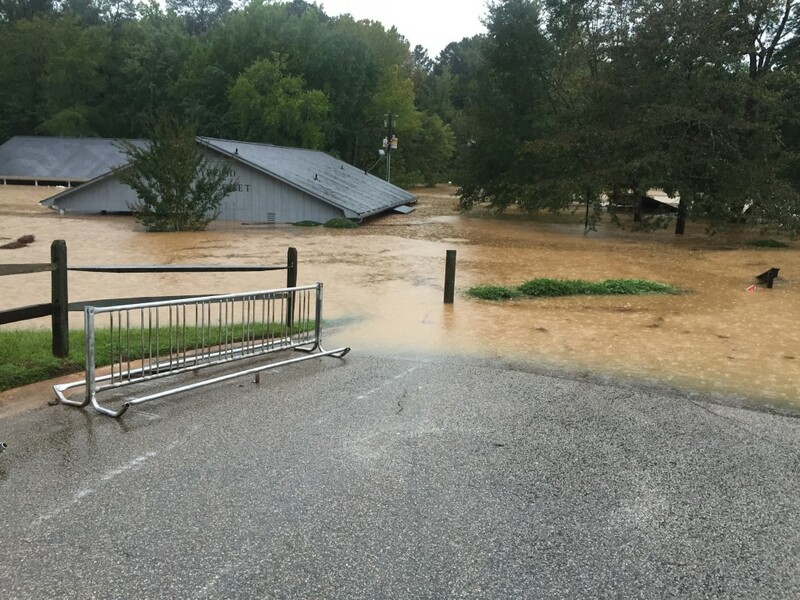 A Second Flood: Will CSX Fix the Culvert?